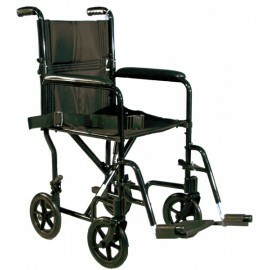 Our lightweight comfortable wheelchairs come in a range of styles to suit all situations. 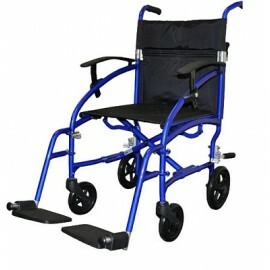 Self propelled wheelchairs so that you can assist in pushing yourself or transit wheelchairs with smaller wheels for short trips, they all fold and can easily be put into a regular car boot. However we reccomend coming to one of our showrooms to ensure the correct fitting. 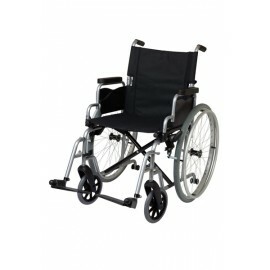 Wheelchairs can be hired for short or long term with the option to purchase at a reduced rate. 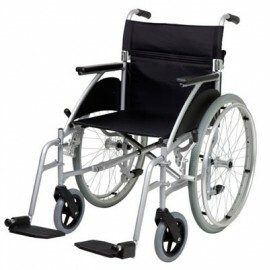 Swift Ultra Light Self Propelled Wheelchair The Swift ultra light wheelchair is a practical and easy to transport wheelchair, suitable for both indoor and outdoor use. 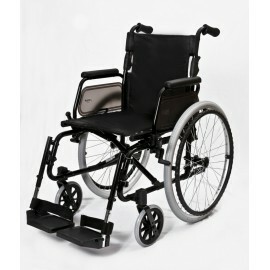 Ultra light 12.9kg Folding backrest (for storage or transport) Quick release wheels Fixed arms.. 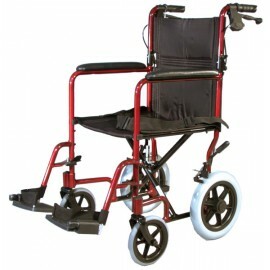 Swift Lite Attendant Wheelchair The Swift Lite is designed with the carer in mind, the compact lightweight frame makes it easy to transfer in and out of a car. The push button height adjustable armrests make it versatile allowing you to push under a table then quickly adjust for comfort Ultra ..